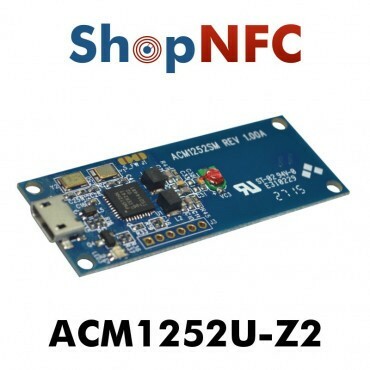 We sell the hardware only. 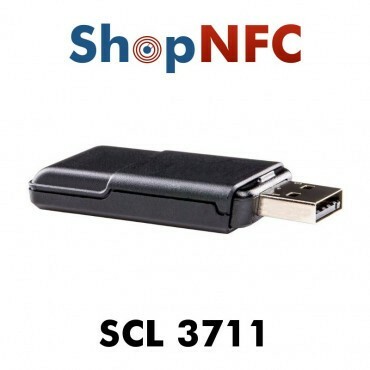 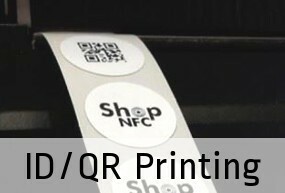 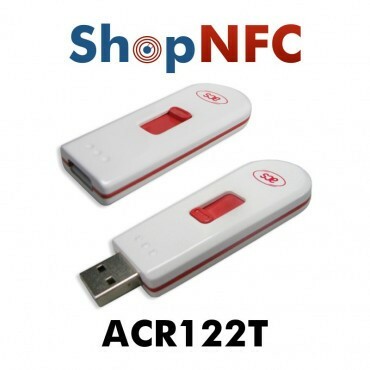 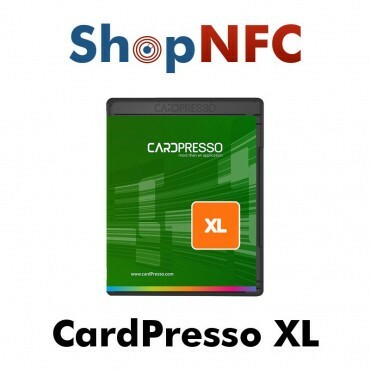 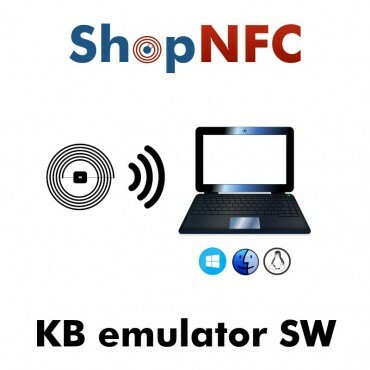 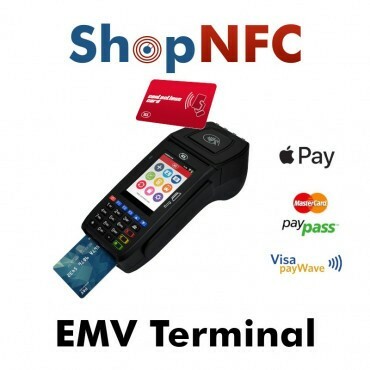 About software, we recommend NFC Tools, compatible with Windows, Mac and Linux. 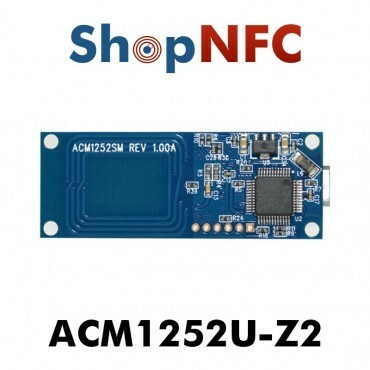 Being compatible with the PC/SC standard, the ACM1252U-Z2 can be used with any software that uses this standard, such as this Gemalto tool. 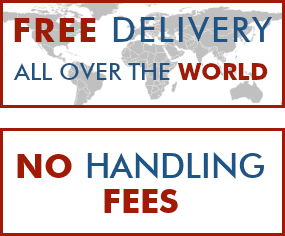 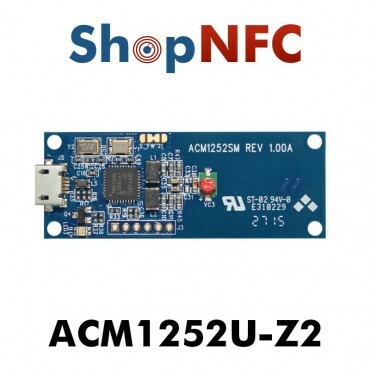 You can find drivers, more libraries, and more information on the supplier's website. 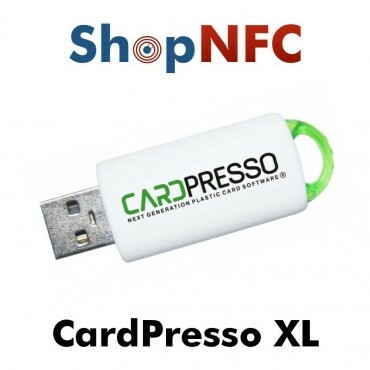 ISEO Stylos Smart is a credential reader that allows you to unlock a door lock. 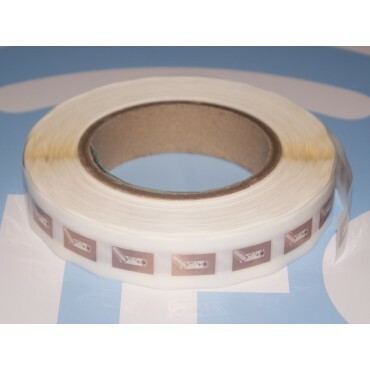 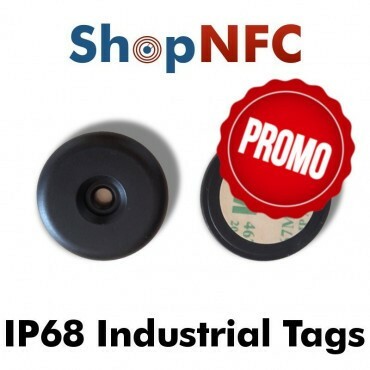 It can be used with any ISO 14443A/B NFC Tag, or with a Bluetooth Smartphone. 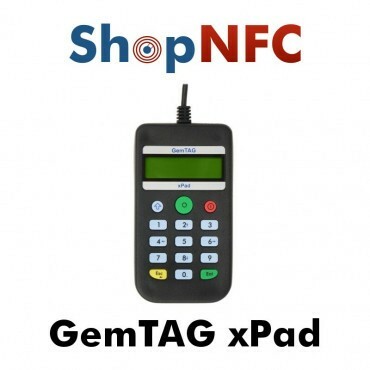 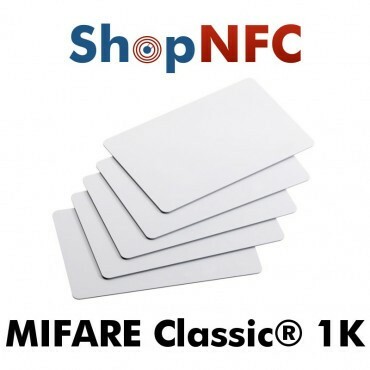 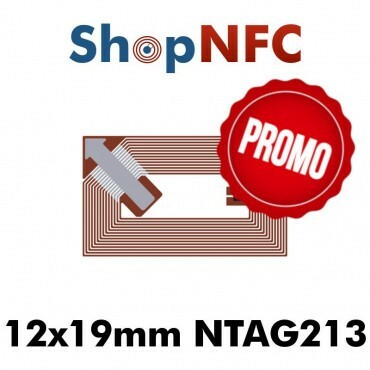 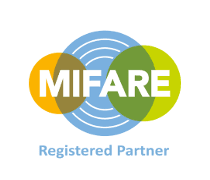 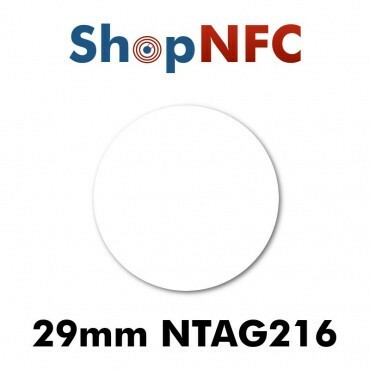 The XL version allows the printing and encoding of data also variable starting from a database and is compatible with the NTAG®, MIFARE® Classic and Ultralight chips. 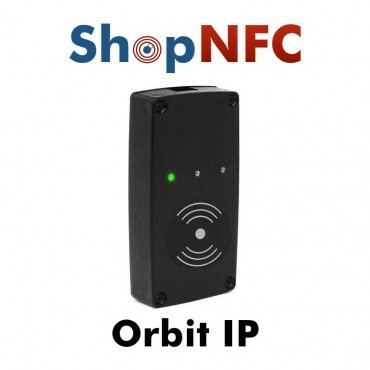 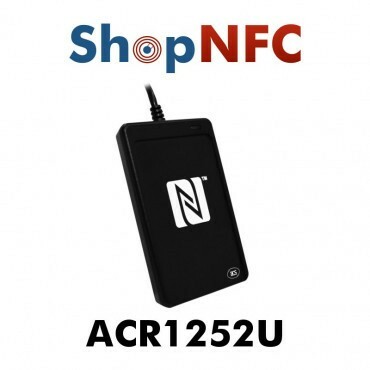 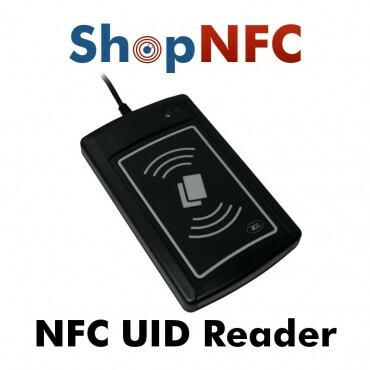 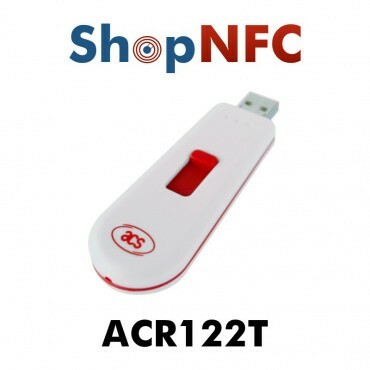 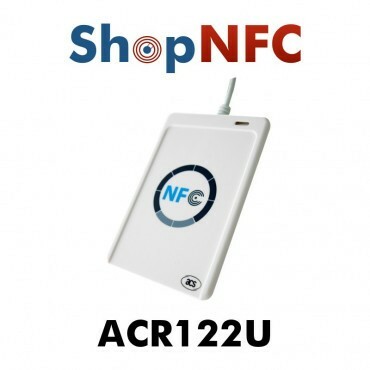 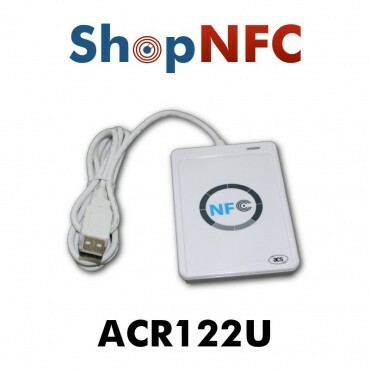 NFC Reader and Writer with USB cable, Plug & Play, with LED indicators. 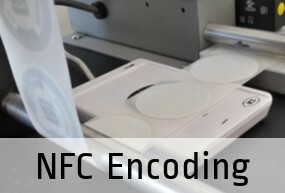 Compatible with wide range of NFC chips ISO 14443. 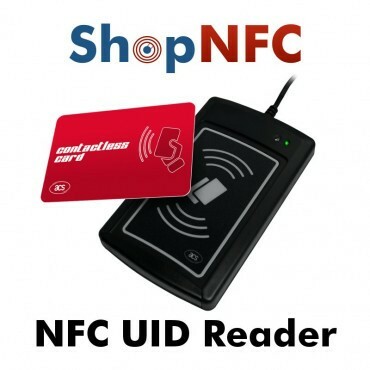 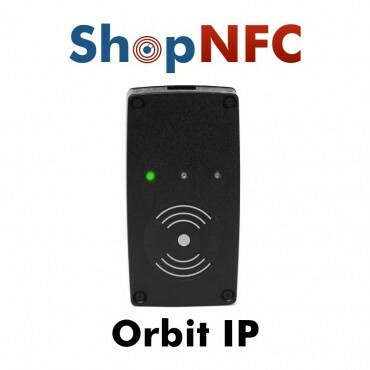 NFC reader and writer with keypad, display and beeper. 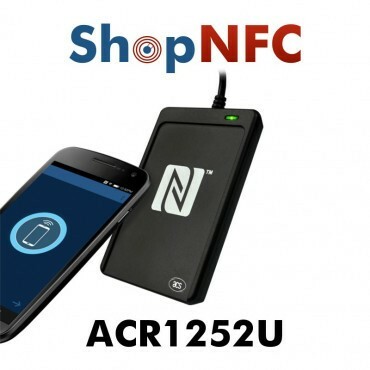 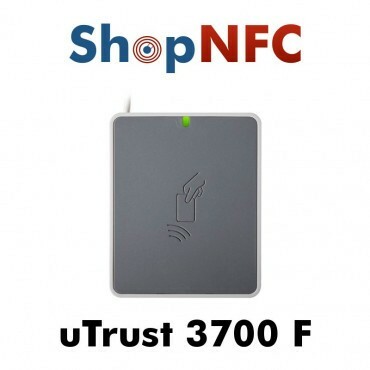 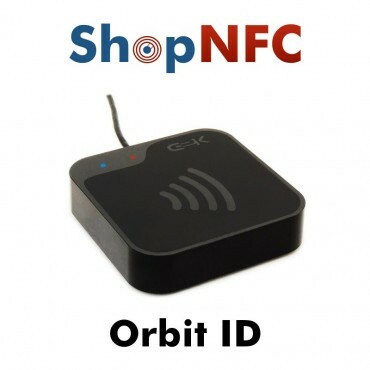 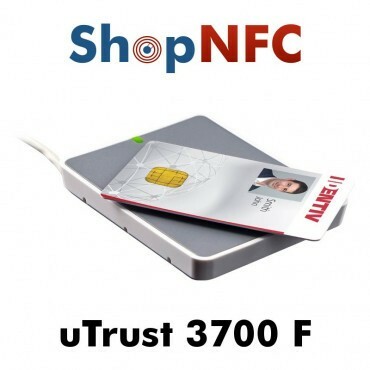 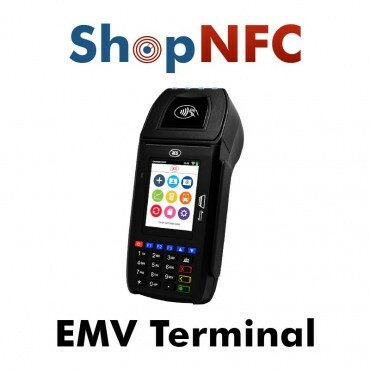 Useful for secure authentication applications, NFC payments, online banking. NFC / RFID breakout board with Adafruit PN532 chip-set (the most popular NFC chip on the market). 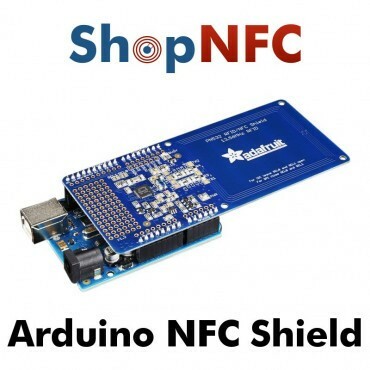 NFC Shield for Arduino. 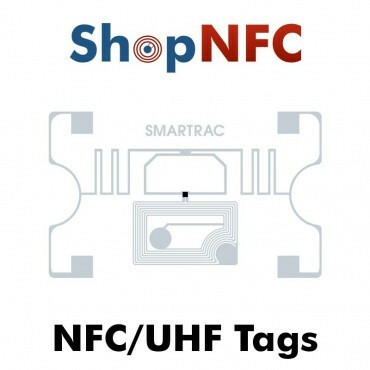 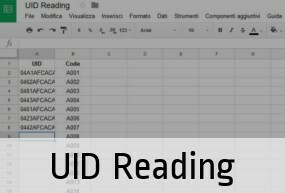 Software that turns any compatible NFC reader into a keyboard emulator that copies the contents of a Tag's user memory (or Tag's UID) onto your computer. 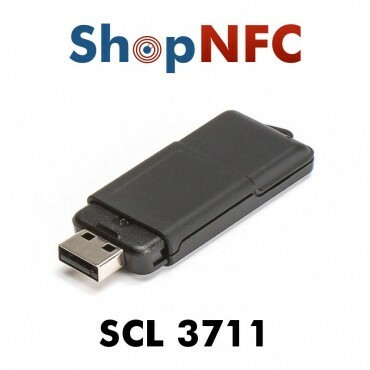 With its functional solid mechanical design that has no removable parts that you may loose, SCL3711 is perfect for mobile uses. 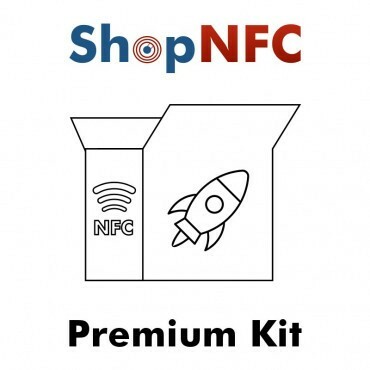 Also, it supports NFC peer-to-peer protocol.